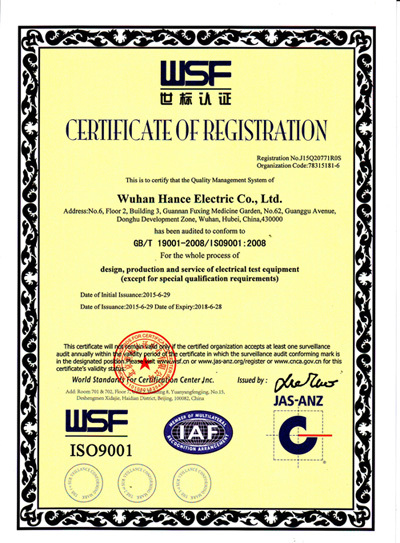 Company Overview - Wuhan Hance Electric Co., Ltd.
8YRSWuhan Hance Electric Co., Ltd.
Wuhan Hance Electric Co., Ltd. was founded in 2005. 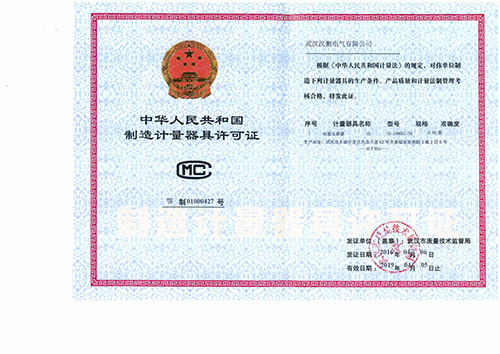 We are a professional manufacturer specializing in developing, producing and marketing electricity meters in electricity industry. 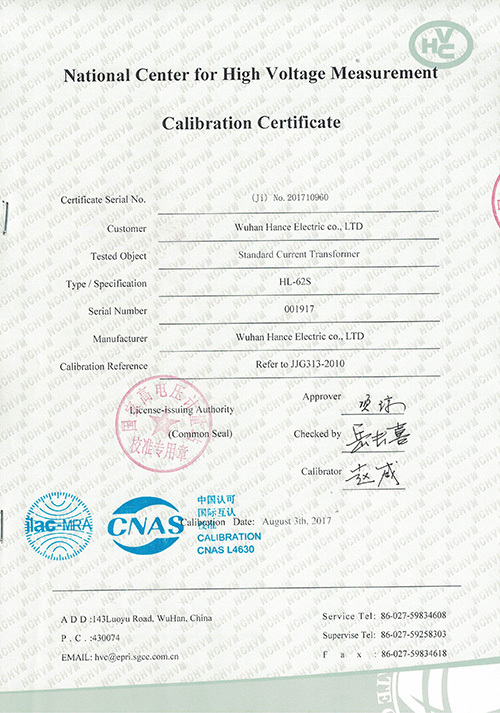 Our main products include transformer calibration test equipment, measuring equipment, a variety of electrical test equipment, and automatic substations; they are widely used in electricity, water conservancy, oil, railway, mining, chemical, surveying, teaching, electronics, and other industries. 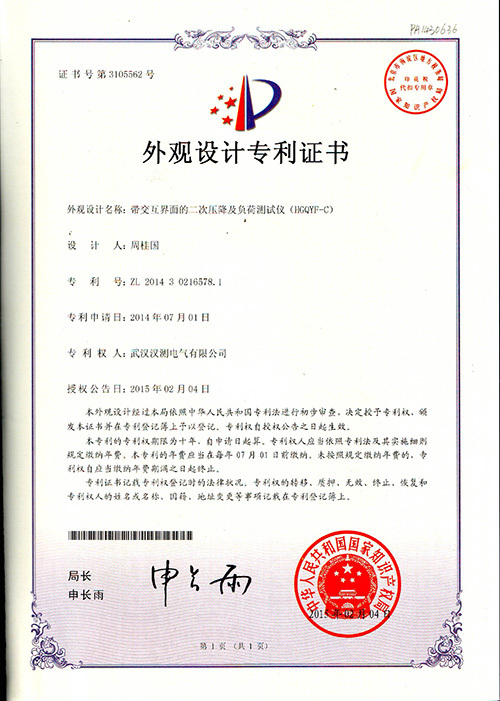 With prominent advantages in R&D, and through independent research, we have developed high-tech products to meet the market needs and satisfy our general customers. 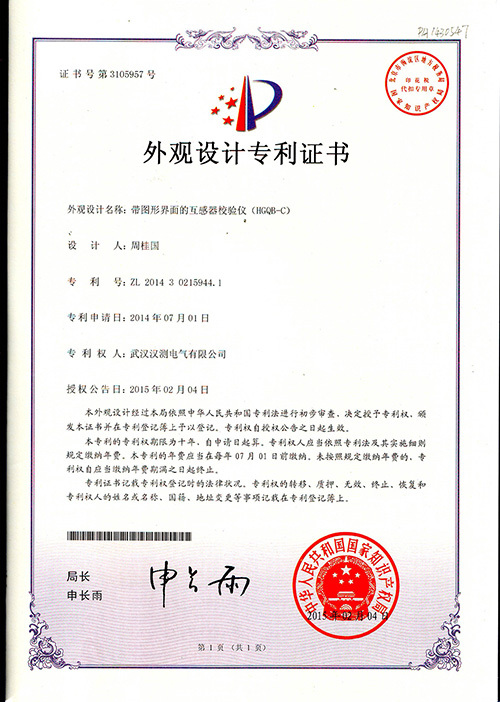 Especially, our company has developed Standard Appliances for High Voltage Three-phase transformer testing.Since our company was built, we have taken "technology start business, quality win business, services keep business" as management policy, "people-oriented" as management philosophy, and "establish modern enterprise system management" as our aim. 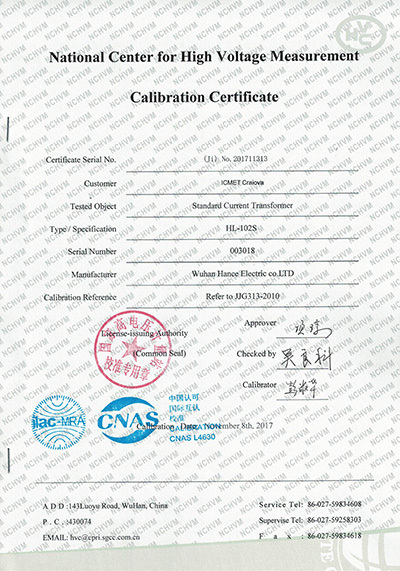 We set up a professional testing laboratory in the selection of components and fittings, to ensure the quality of raw materials; assembly process in production line has been continuously improved regularly, and we implement standards at each position for each responsibility so that each position should be refined; in the finished product testing, our company has always insisted on the guideline of "complete adjustment and 100% inspection", to ensure all devices are fully qualified, as well as a perfect pre-sales and after-sales service system. 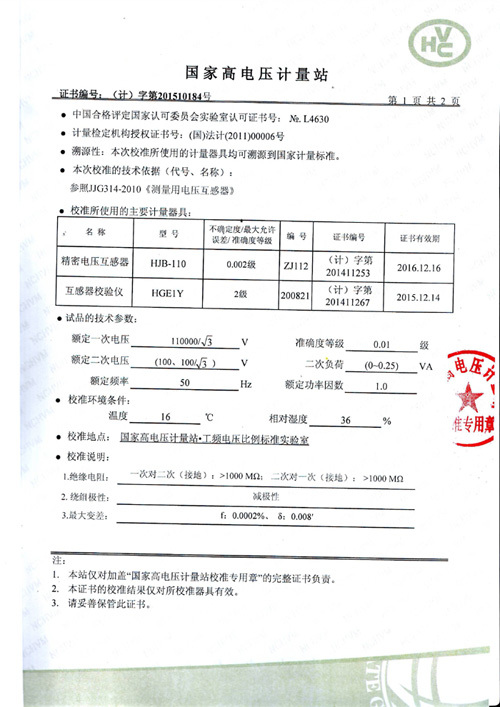 The warranty system of "One year warranty and lifetime service" can ensure that every user will enjoy our best service.